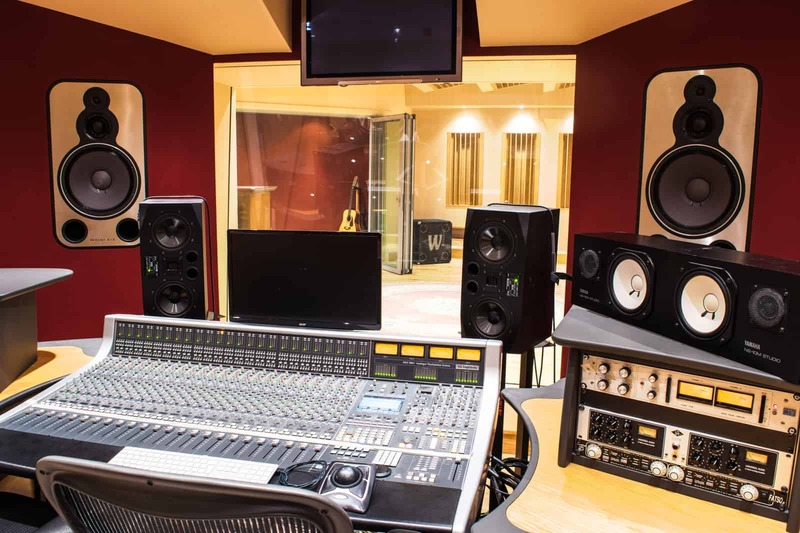 Blast Studio has been designed to the highest specification by world-renowned designers, with studio hardware from the leading names in the industry such as Solid State Logic, Crane Song & Brauner. Mono Studio is the North’s boutique production and mixing suite. 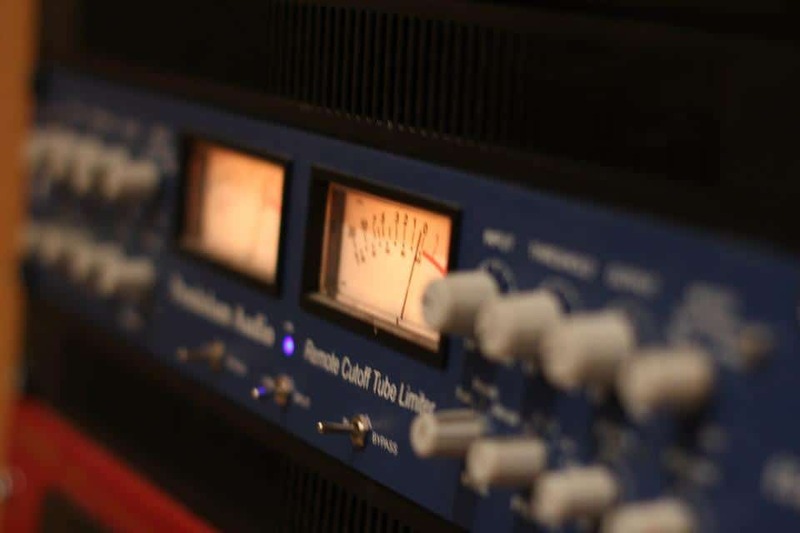 Housing a plethora of premium outboard, effects, and instruments, the studio has a fantastic array of quirky and classic equipment.